Ourworx serviced Stockport offices provide luxury, modern offices in an elegant, stylish surrounding. Our prestigious, purpose-built offices to rent are finished to exacting standards and high-quality specification. With superior, top of the range furnishings, and a host of services, facilities and benefits, our comfortable and glamorous business environment is the perfect solution for small business office rental. 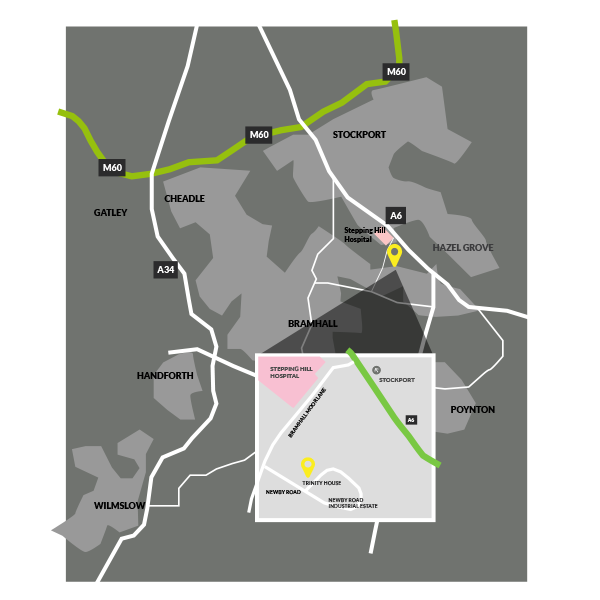 Situated conveniently close to Stockport, with easy access to mainline rail links, the motorway network and Manchester airport, Ourworx serviced offices to rent are stylish, sophisticated and highly practical. A range of different workspaces available to suit the range of your small business needs, as well as lounge areas, meeting rooms, on-site parking and much more. Ourworx attention to detail has created the highly equipped executive office suites to rent that are finished to exacting standards and high-quality specification. With an Ourworx Stockport office, you can rest assured that you’re receiving the very best quality available in Stockport, and a flexible package any business would be envious of. Ourworx business centre offers a choice of beautiful office workspaces designed to help your business excel. We tailor our office rental packages to suit your needs. 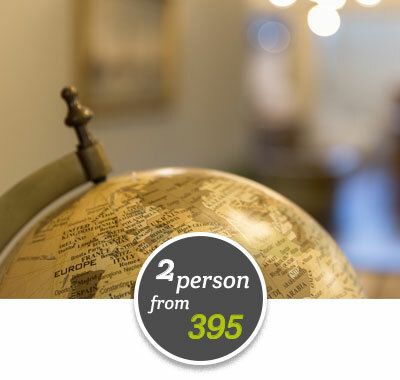 With Ourworx you can choose from over 20 offices on two floors of bespoke, luxury 1-4 person serviced Stockport offices. Ourworx is open 24 hours a day, with a stunning boardroom for a game changing presentation, Skype room, business lounge and a host of facilities. Whether it’s an office for one for an aspiring startup or an expanding business needing space for a team, Ourworx can deliver the perfect office rental solution for you. We know that your needs can change daily, as your business grows. Ourworx flexible terms mean that you can choose to rent office space on a short or long term basis. With 6, 12 and 24 month rental packages available, you don’t have to be tied into contracts that might cripple your business, when you need to be agile and ready for fast change. Ourworx is open 24 hours a day, allowing you to come and go as you please. Whether you prefer to work in our lounge, hot desk, or if you need a dedicated private office, we have the right office, on the right flexible terms, to help you fulfill your potential and deliver business growth. Quality, flexibility and transparency are at the heart of everything we do. 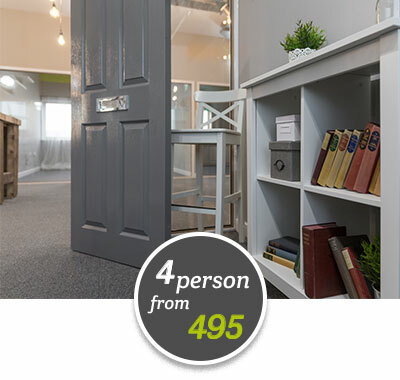 With this in mind, Ourworx Stockport offices to rent offer a wide range of benefits on a convenient all-inclusive basis, enabling you to concentrate on your core business. 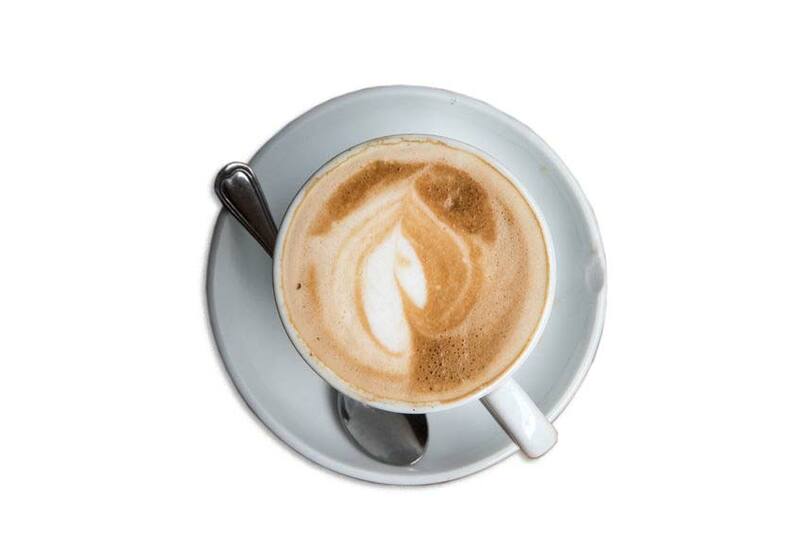 All our office solutions are fully serviced, and we take care of all the additional expenses, such as tea and coffee, office furniture, parking, broadband, security and much more. With care and attention to detail being our primary focus, your offices will always be cleaned, the milk never runs out and you can guarantee that you’re getting the best benefits to support your growth. Besides Price and location, guess what the 3rd reason is for choosing the right office for your business?